11 November 2018 in Employee Experience // Employee Experience: step into your employee’s shoes! 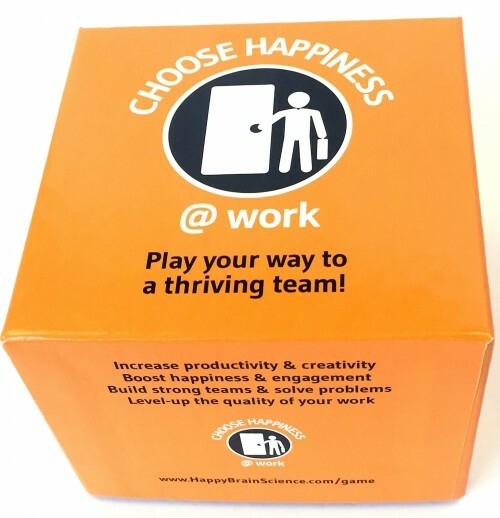 10 September 2018 in Employee Engagement // Happy employees? Aim for a 9+! Home » Employee Experience » Employee Experience: step into your employee’s shoes! Employee Experience: step into your employee’s shoes! Implementing the employee experience is possible only when the organisation is ready for it. When employees really come first. When they are the subject of true empathy. When people show a genuine interest in their lives. When you raise the employee experience in your organisation to a higher level, it means you take an interest in your employees and you use those insights. Showing such an interest demands shifting your focus to empathy. So first and foremost, you need to tap into your own human resources. Empathy is the social skill to share the emotions and realm of ideas of others, linked to the skill to demonstrate this. It will make a person feel truly understood. Empathy is mostly seen as a personal trait in people who are warm and emphatic, who show emphatic behaviour. Empathy on an organisational level means you step into the shoes of an employee. You turn your perspective 180 degrees, so you no longer think as the organisation but you place yourself in the employee’s shoes. This allows you to get to know the employee better, think from his point of view and anticipate his needs and wishes better. All employees are different and unique. They don’t all want the same growth opportunities, the same employment conditions and careers. There is also a big difference in the way in which and the extent to which they communicate. Organisations need to take all of these different wishes into account if they want what they have to offer to be effective. To be more aware of how you, the organisation, treat employees. Often, organisations are not aware of how their treatment of employees affects them and of the consequences thereof on, for instance, staff turnover, sickness absence and, potentially, undermining commitment. Employees are perfectly capable of pinpointing the good points and the points for improvement at your organisation. As soon as they apply for a job with you, they have an opinion about it and that continues when they are hired, work together in teams, have to deal with important issues, assist customers and develop. Right up to the moment when they leave, they know where there is room for improvement. By asking for their feedback and using their suggestions for improvement at these various moments in time, you can tighten the organisation together. Talk to the employees frequently and extensively. Also involve former employees or rejected job applicants in these talks, which can be done one-on-one or by means of panel meetings. Listen to the employees’ explanations of why they work at your organisation. What they find important in their jobs. What their motives are. What they experience at work. How they truly feel and what makes them feel like that. What they think of the culture, the employee journey, communication, the systems they use and the set-up of the workplace. What makes them happy in their jobs and what doesn’t? And from a broader perspective, what about their private lives? After all, their job is only one part of it. How do their jobs and their private lives influence each other? You can also ask colleagues to keep a diary about their experiences. You could ask new employees to regularly document their experiences during the first few months, what they thought about it, how they felt, what their prior expectations and wishes were. And if there is any difference between reality and their actual experiences. Collect information from employee surveys and pay close attention to the comments. Collect numeric insights and make cross-analyses. Also talk to departments or groups that come out positively in surveys and analyses: what can you learn from them? If no staff survey is held, you can decide to distribute a brief questionnaire in addition to the interviews you hold with the employees. HR managers often don’t expect much from a survey. They tend to think they know the outcome. However, they are pleasantly surprised afterwards, as they learned more than they had expected and have come to new insights. The traditional notion of HR is an HR manager in the expert role, gathering most of his internal knowledge from behind his desk and through management and gaining his external knowledge from professional literature. He provides the innovation and he solves problems by implementing HR standards top-down, slightly tweaking them for the organisation. He then monitors the HR processes in his HR control role. The employee experience is based on the fact that innovation comes from the ideas put forward by employees, and they can be as unique as the organisation itself. Those ideas are gathered through interviews, brainstorming sessions or via social media. From ‘what generally works best’ to ‘what works best here’. Ideas that fit in with the unique purpose and core values of the organisation and that are supported. 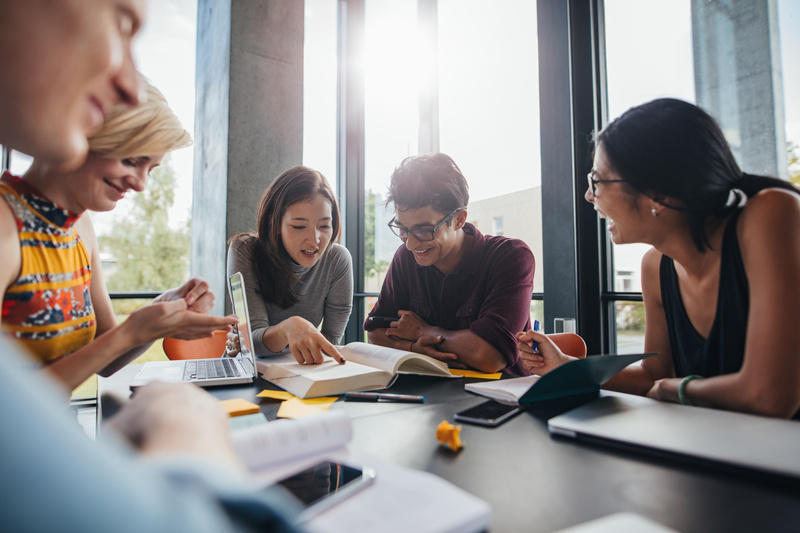 This way, HR creates new employee experiences by ensuring those ideas are actively collected. Using personas makes it easier to empathise with the target group and to realise a suitable, new experience. It increases the focus and gives the target group a face, which is more interesting than a ‘flat’ set of data. You gear these personae to the specific part of the employee journey. After all, the persona for recruitment and selection may differ from the one for sustainable employability. Now that you have listened, gathered ideas and prepared personae, it is time to prepare the employee journey. This journey maps out the various phases completed by an employee during his contact with the organisation, from orientation and job application to leaving. A mapping session gives you an idea of the highs and lows experienced by the employees during the employee journey. You can use all the information you have already gathered. This will quickly clarify where your priorities lie in order to get started. The suggestions for improvement this yields are developed with the help of a delegation of employees, thus ensuring you really are line with their wishes and needs. This way, empathy results in a better employee experience. Heleen Mes is an Employee Experience expert and a partner of the HappinessBureau based in the Netherlands. Oracle named her as a top HR influencer in their 2018 annual report. Author of Employee Experience; happy people, better business (Dutch language) She has over 25 years of experience in HR and she reached a top-10 position as 'Best Employer' with her companies twice. She is the founder of the LinkedIn group Employee Experience Nederland/België and editor of the news site Happy People Better Business News (www.hpbbnews.com). Her mission is to make every employer a top employer. Happy employees? Aim for a 9+! Enter your e-mail address to follow this blog and receive notifications about new posts.